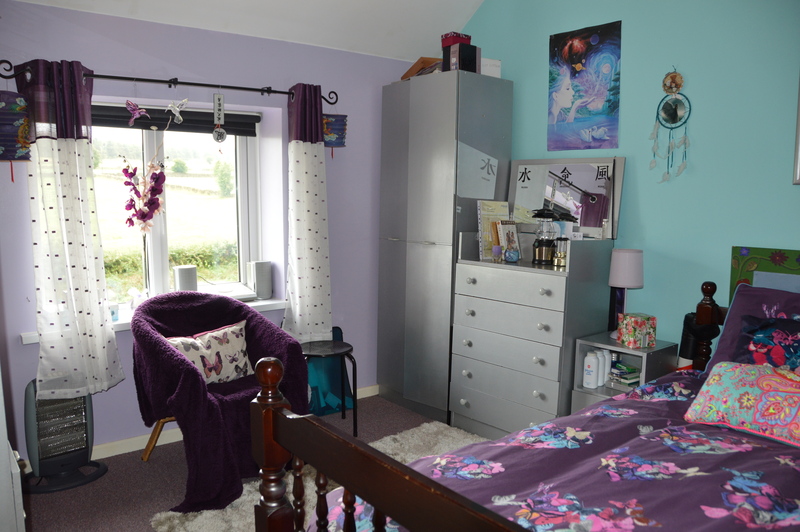 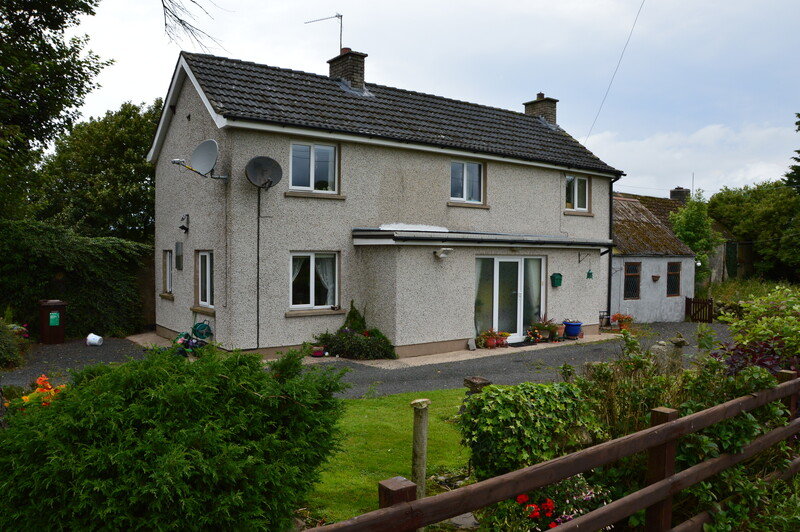 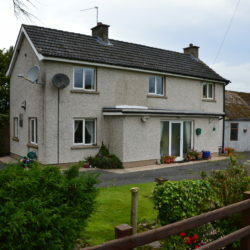 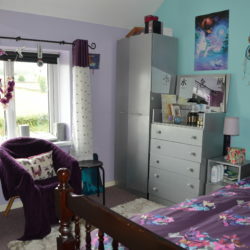 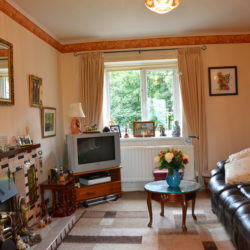 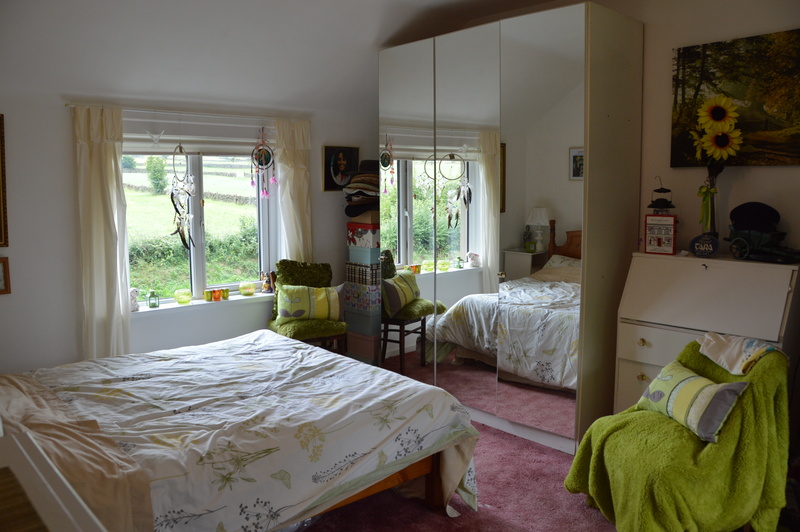 The holding has a pleasant rural location situated on a splendid site with spectacular open rural views and located only 10 miles from Broughshane, 14 miles from Ballymena and 15 miles from Ballyclare. 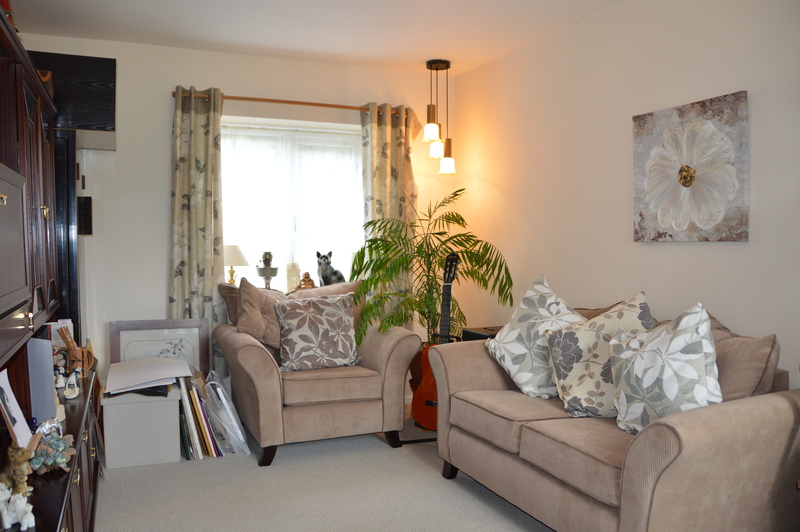 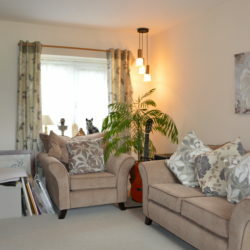 The property comprises an attractive two storey residence with two reception rooms, kitchen, three bedrooms and family bathroom. 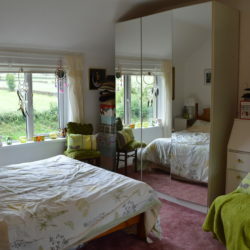 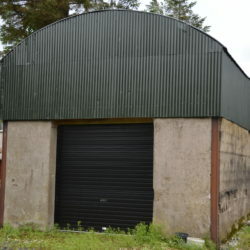 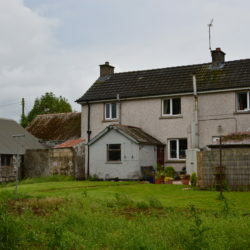 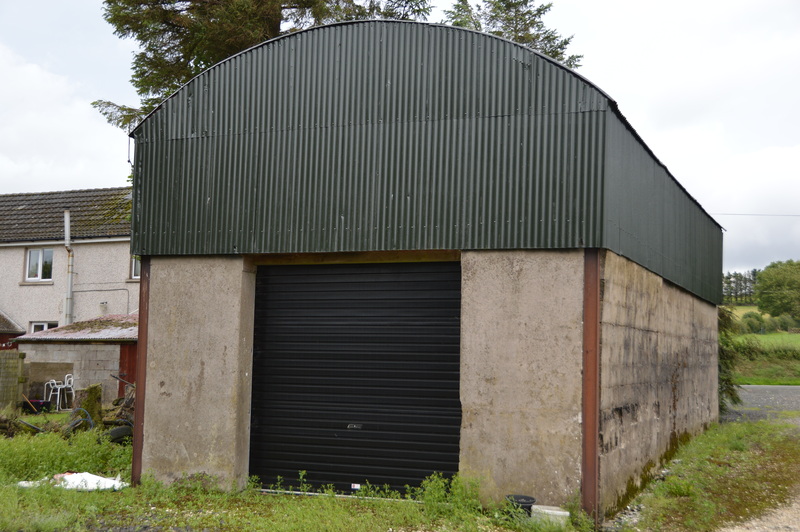 In addition, there is a small range of farm steading to include; three bay tin clad hay shed with roller shutter door, row of traditional stone built outbuildings and circa 30.29 acres of agricultural land suitable for cutting and grazing. 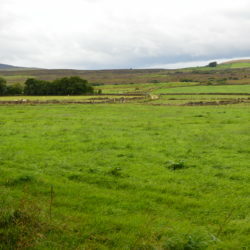 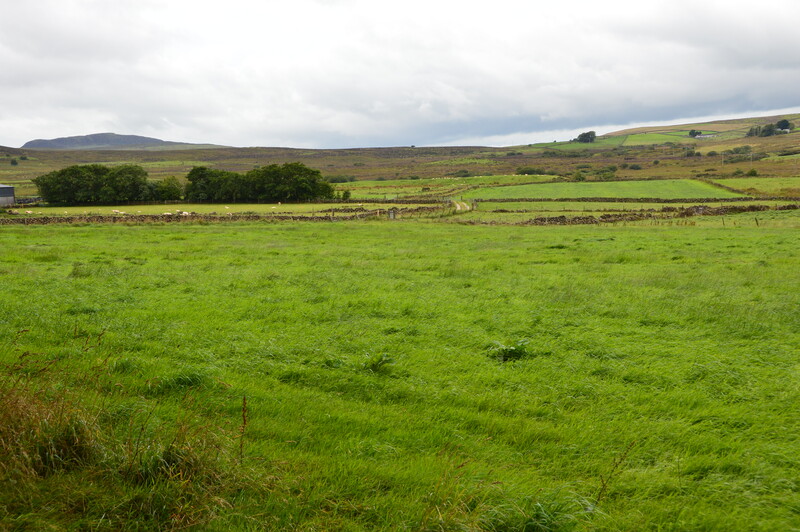 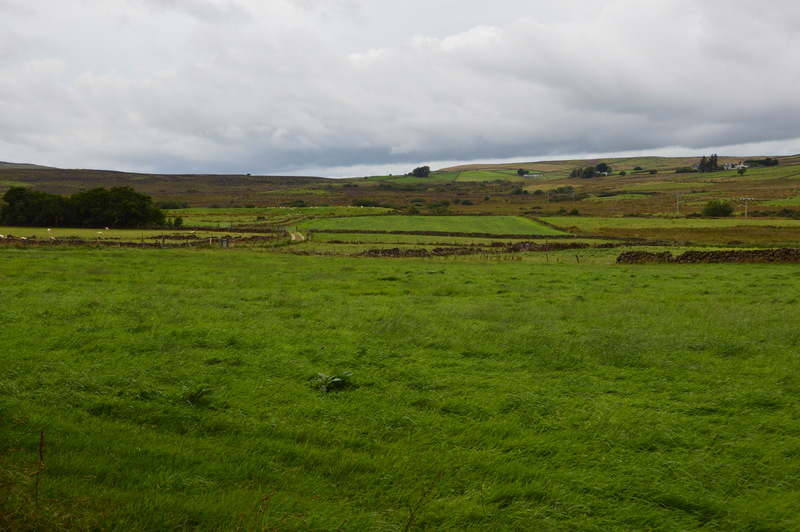 The lands are of mixed quality with a mains water supply available and are well fenced for sheep. 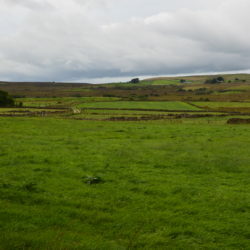 No BPS entitlements available. 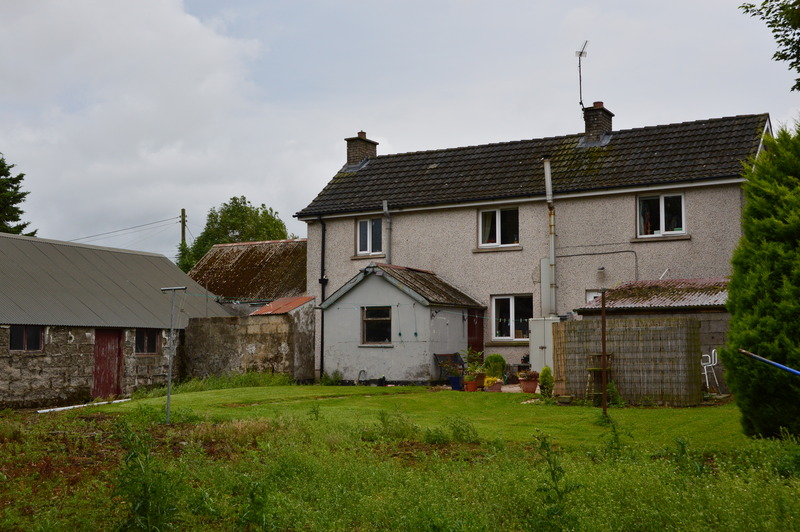 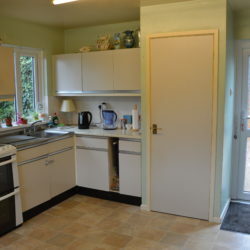 This is a choice smallholding and early inspection is highly recommended. 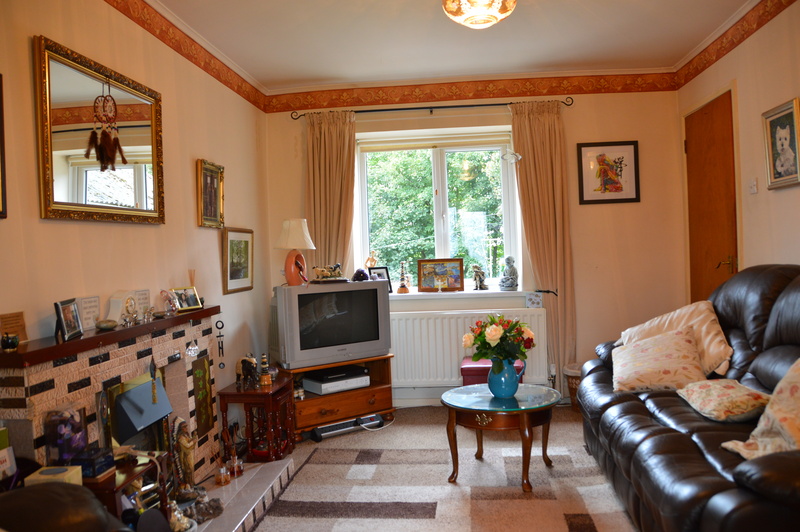 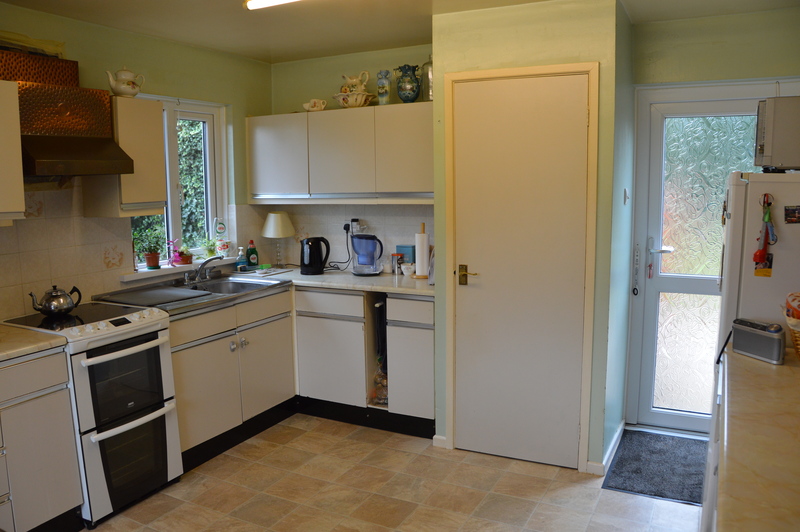 For further detailed particulars, map and arrangements to view contact the agent.